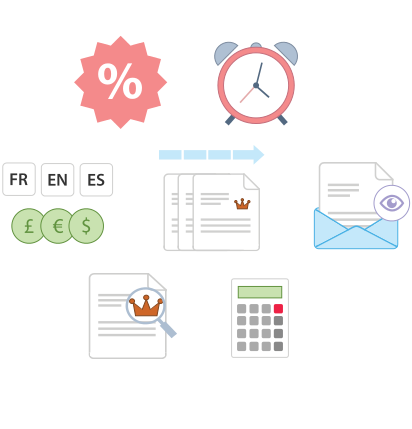 Invoicing made simple. Online invoices generated in seconds, delivered to your customer’s mailbox. Create your own customized invoice using one of our invoice template, upload logo and signature and start sending professional invoices online in just a few seconds. It is ridiculously easy to use and your clients will be amazed. 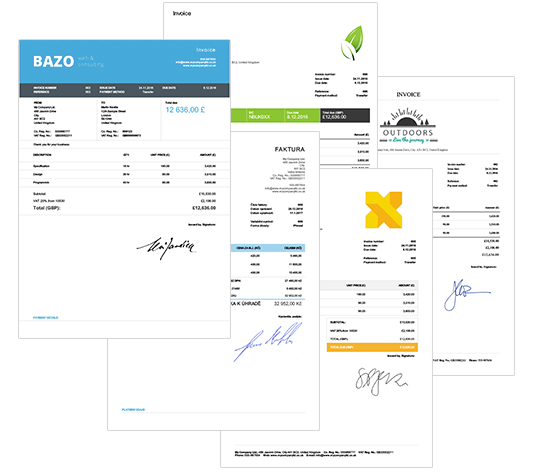 With Billdu online you can also manage your proforma invoices, estimates, delivery notes and purchase orders. Start making invoices online with Billdu now! Stop worrying about digging through files and shoeboxes for receipts. Snap images of your receipts and attach them to your expense records, which you can clearly classify into the categories. 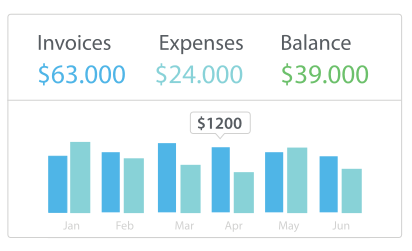 Automatize your recurring expenses and make tracking your business expenses ridiculously easy. See how your business is performing with a quick glance at charts. Compare your income and outcome and you will instantly know if you are turning profit or need to switch gears. Unpaid invoices? With Billdu you will always know who exactly owes you money. Thanks to Billdu online invoice maker you also get paid sooner. Make it easy for your clients to pay you online. Put a Pay button on your online invoices and you can get your money up to 9 days faster. Pay button payments options: credit card, debit card and PayPal payment. 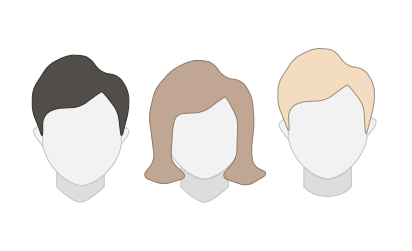 With Billdu you can add more users with different access rights and roles and create your professional team that will lift your business. 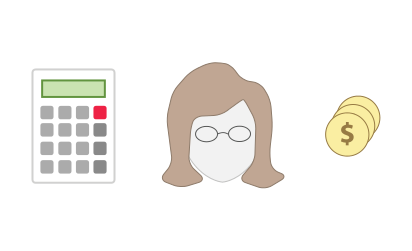 Your team could be consisting of owners, accountants, businessman and economists. Create invoices online and share it with them. 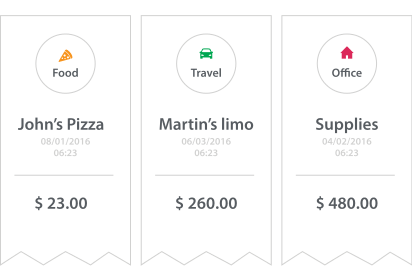 Invite your accountant and share access to all your invoices and expenses in real-time. No more paperwork and typing errors. You and your accountant will save a lot of time and money. A win-win situation! Why choose Billdu invoice maker? With the tools of Billdu you are able to achieve a high efficiency and invest the saved time in your business. Get paid up to 9 days sooner by accepting payments from online payment services. Billdu offers the greatest comfort for operating and monitoring your business. Billdu is: 1. User friendly 2. Supportive 3. Easy to integrate 4. The only invoicing app you should consider! Billdu helped me get invoices out when my other invoicing app failed me miserably. I will never make that mistake again!